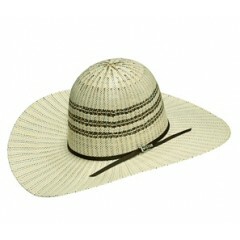 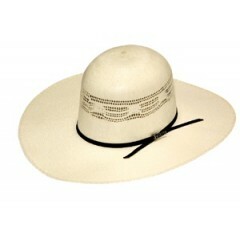 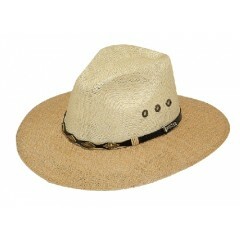 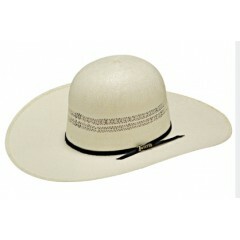 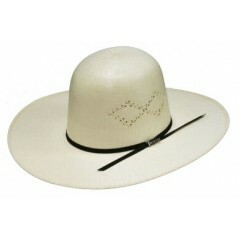 Twister Hats By M&F Our new wheat bangora Twister Hat by M&F has a 4 1/2 brim, .. 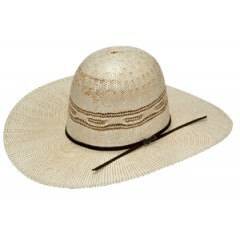 This 20X two tone Twister hat by M&F has a 4 1/2" brim and a 5 3/4" crown that can be crease..
Twister Hats By M&F Now our two tone bangora is available in this 4.5" brim with a d..
Twister Hats By M&F Our new bangora Twister Hat by M&F has a 4 1/4 brim, two cord bla..
Twister Hats by M&F Our New Bangora Open Twister hat by M&F has a 4 1/4" brim, dark b..
Twister Hats by M&F This Twister Bangora hat by M&F has a 4 1/2" brim, a hat band wit..
Twister This cowboy hat is perfect for traveling because it is crushable! 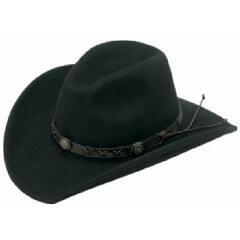 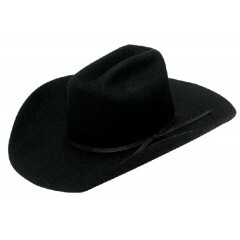 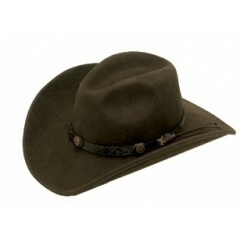 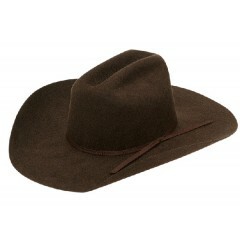 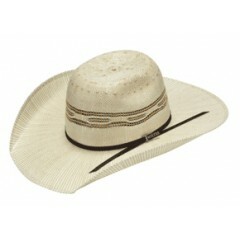 It looks grea..
Twister This cowboy hat is perfect for traveling because it is crushable! 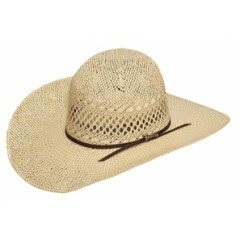 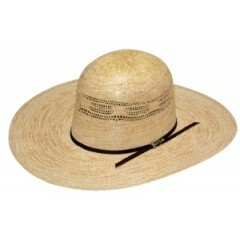 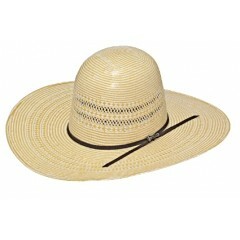 It looks great on..
Our new straw Twister Hat by M&F has a 4 1/4" brim and a 5 3/4" crown that can be creased to..
Twister Hats By M&F The jute straw is a popular straw because it is light weight and airy..
Twister Hat by M&F This Jute straw is a popular straw because it is light weight an..
Twister Hats By M&F Our Twister Jute Two tone casual hat would be great to wear playing g..